Kelsey McBarron is a Staff Attorney in the Washington, DC office of Fish & Richardson. 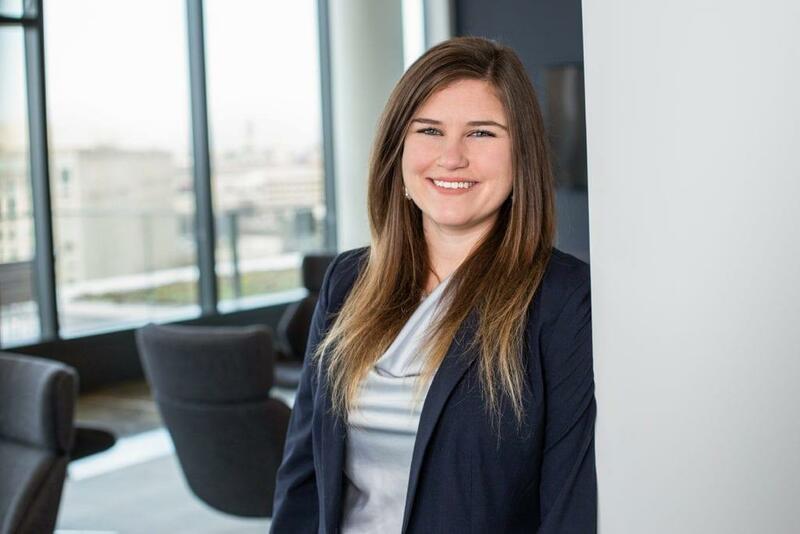 She works in the Regulatory practice group on projects regarding the commercial space industry, export controls, wireless communications, data protection, medical devices and pharmaceuticals. Prior to joining Fish, Ms. McBarron worked on the regulatory team for a communications satellite owner and operator. During law school, she interned at the Federal Aviation Administration, and externed at the U.S. District Court for the Southern District of California. She also attended the International Space University Space Studies Program in Haifa, Israel, where she studied in the Policy, Economics and Law Department. Ms. McBarron earned her J.D. from California Western School of Law, and received degrees in English and Criminal Justice from Indiana University. Speaker, 2016 International Astronautical Congress (September 28, 2016).